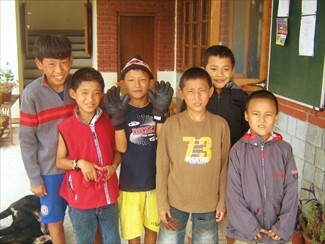 Clothes for Tibetan refugee children living at the Tibetan Children’s Village in India. SourcePoint Global Outreach is a 501(c)(3) nonprofit organization, founded in 2001. Through our outreach projects we serve the welfare and upliftment of our local and global community. SourcePoint Global Outreach offers a variety of humanitarian services. We sponsor our own projects and services and combine our efforts with other international organizations, implementing projects to assist those in need in various countries throughout the world. 100% of the tax deductible contributions we receive go directly into funding our projects and services. No portion of the contributions we receive is used to pay salaries or commissions. Please view our projects for more information regarding the outreach services we provide.